Nancy and Snehal's trip to the Andes. 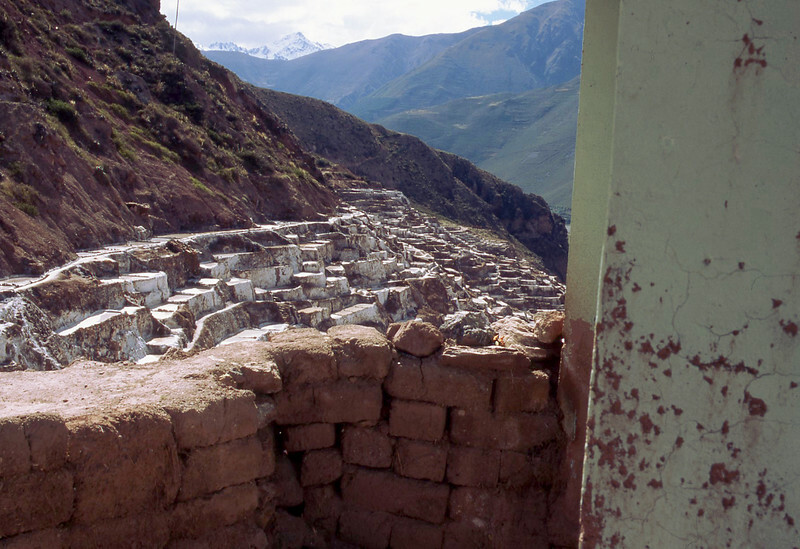 Maras salt ponds. Salt water is collected in man-made ponds, the sun evaporates the water, and the salt is collected.